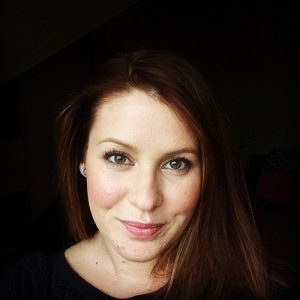 Back in 2016 I went for my first GREEN PEEL and still, in 2018 I’m having them as my skin feels so renewed. This time I took a time lapes of the experience so you can see exactly what happens. I’ve always struggled with my skin, especially on my chin; it likes to attract little evil red pimples with impeccable timing. Spots just seem to know when you have a wedding, night out or worse, a date! When I returned from travelling in Australia in 2009, my skin was really bad with a lot of the achene under the skin. I put up with it for ages until there was a point where I called my therapist up, Sharon, and asked to have a consultation. I really was fed up. Sharon had just introduced a new range of skin care called Dr Schrammek so I booked in for a facial. I can honestly say it’s the best facial I’ve ever had, I even fell asleep. 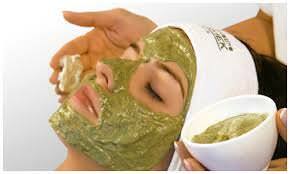 Briefly, a facial involves preparing the skin for a face mask designed to compliment the skin. While the face mask is on, Sharon will massage your hands, arms, neck, shoulders and head. The mask is then taken off and moisturiser is popped onto the skin to finish. In the days following, my skin was radiant and full of life so I decided to purchase the cleanser, toner and Blemish Balm to continue the course of treatment. Now in my thirties it’s so important to keep up a good skin care routine and indulge in a facial every three months. 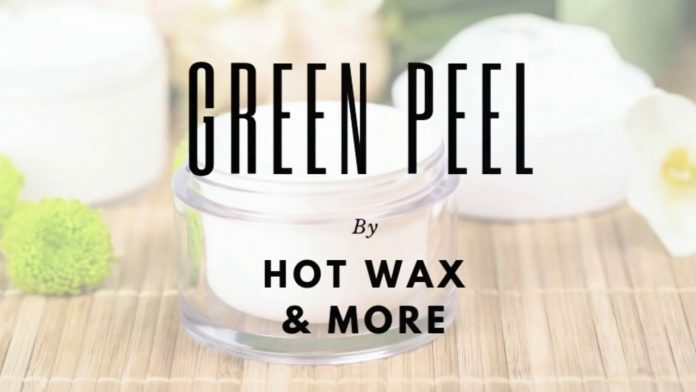 Sharon invited me to try the GREEN PEEL® which is a deeper treatment involving natural peeling. It has all the wonderful soothing parts to it like a facial but with the addition of the GREEN PEEL® Herbal Peeling Treatment. The treatment was what I would only describe as preparing a chicken for roasting. I usually cover the chicken with lots of wonderful smelling herbs and massage it into the skin. It felt like Sharon was doing the same to my skin. It felt like little pins and needles all over, which lasts for around a day or two. Peeling starts after four or five days, this is very light and small peeling and you shouldn’t, under any circumstances, pick it – tempting I know! However the end result is fantastic, my pores are visibly smaller and my scaring has reduced. I’ve also heard it’s great if you are getting married and using spray on make up. 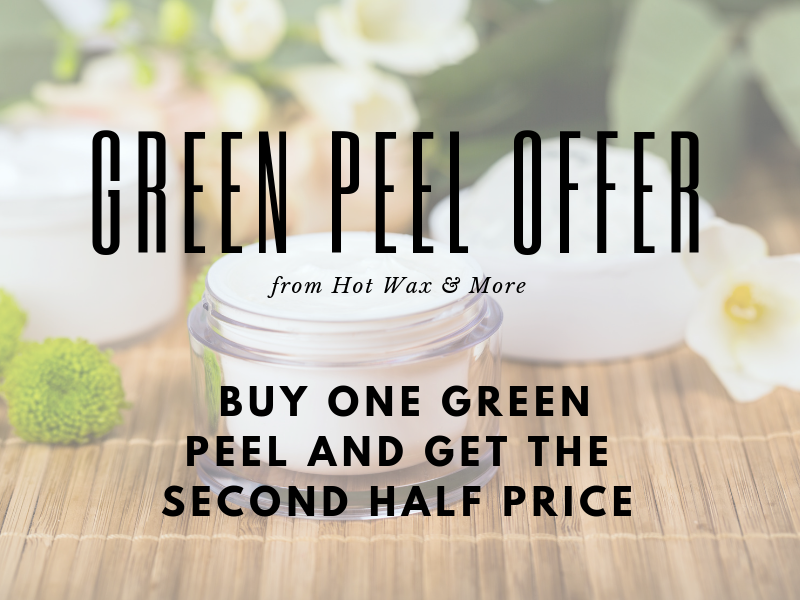 With a couple of GREEN PEELS® the make will go on better and stay on longer. 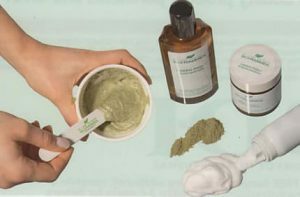 More than 60 years ago, Christine Schrammek developed the GREEN PEEL® Herbal Peeling Treatment which aims to give people with various skin problems clean and even skin. The ingredients contains eight herbs chosen for their enzymes, minerals and vitamins. Varying amounts of the herbal plant mixtures allows the GREEN PEEL® Herbal Peeling Treatment to be adapted to individual skin conditions and the personal treatment goals. If you liked this post you might also like The Harrogate Beauty Bar or teeth straightening in just 17 weeks! Previous articleHarrogate at Christmas – what you need to know!